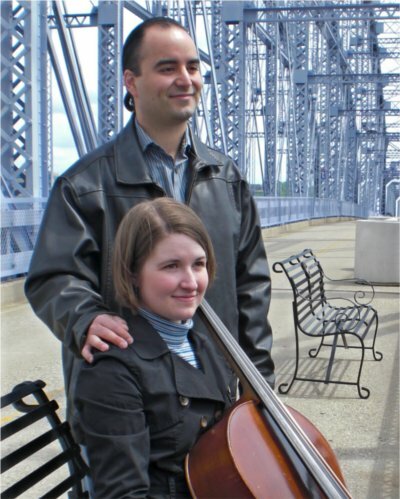 Welcome to arayaduo.com, the homepage for the Araya Duo of Arturo & Jennifer Araya. Thank you for visiting us on the web. Feel free to send us a note from our contact form here.